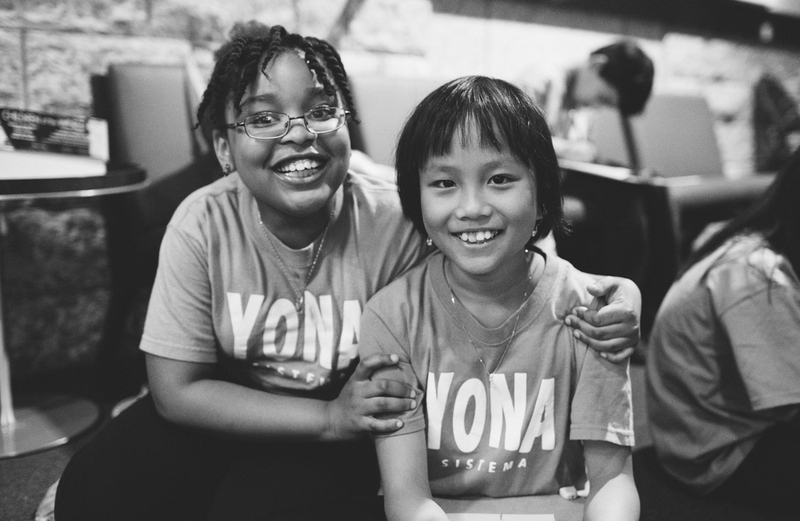 On June 11th, our 2014-2015 YONA class had the experience of a lifetime! 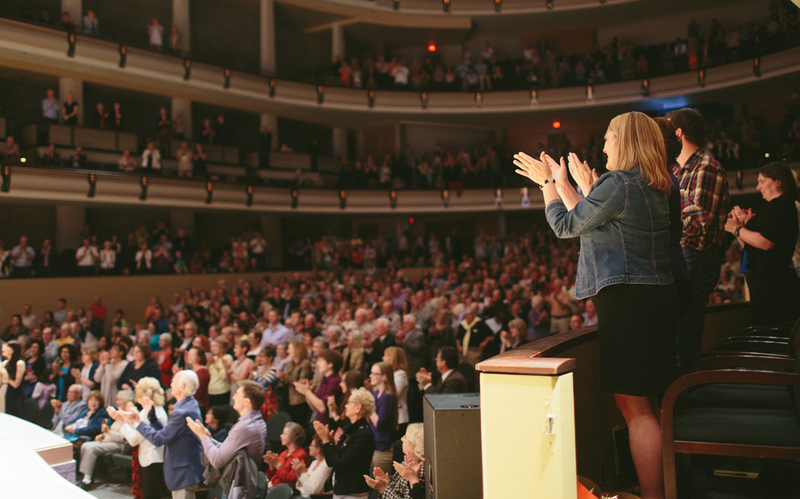 The Edmonton Symphony Orchestra and the Francis Winspear Centre for Music hosted Road to Joy, a concert meant to raise funds for the YONA program. 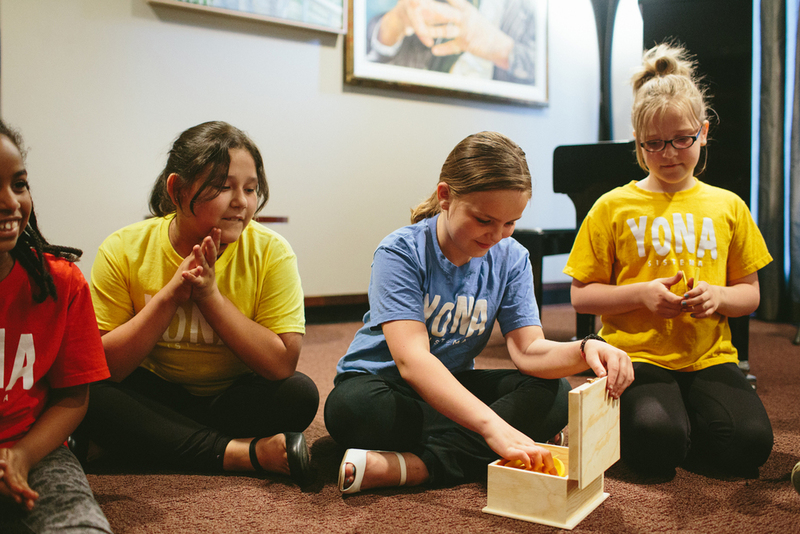 As part of this program, the YONA students got to sing on-stage with the ESO, a 120-voice Cantilon Choir, and Tommy Banks. 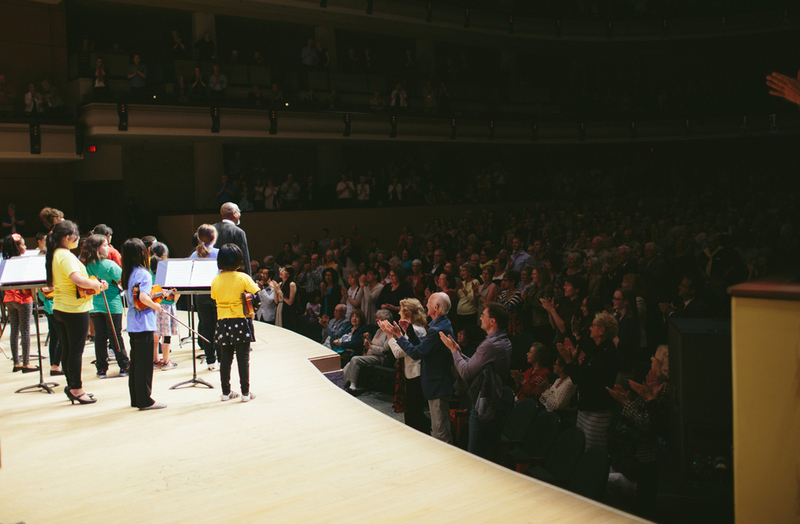 Following that, our students performed their 2015 YONA Medley, backed by the full Edmonton Symphony Orchestra and conducted by Bill Eddins, and were given a standing ovation by the crowd! The pictures included here are of the behind-the-scenes happenings that night. 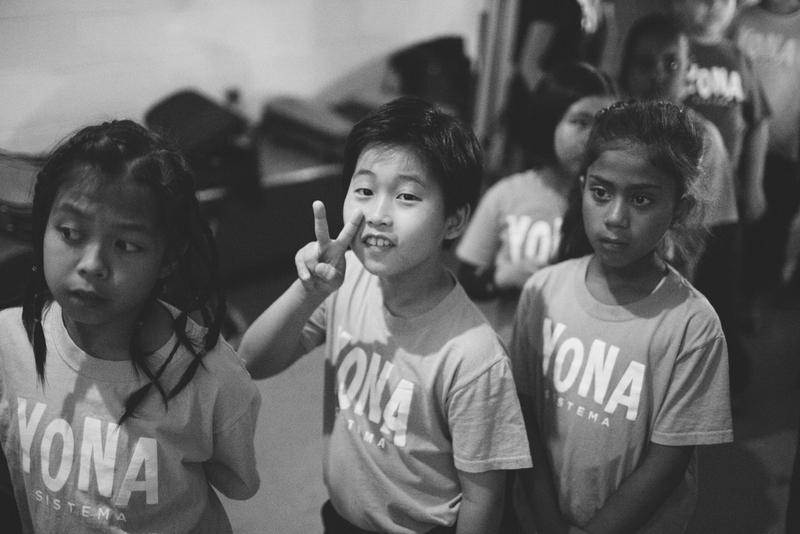 Prior to performing, we gathered backstage to write entries which we each put into the YONA 2015 time capsule, not to be opened or read until next year. 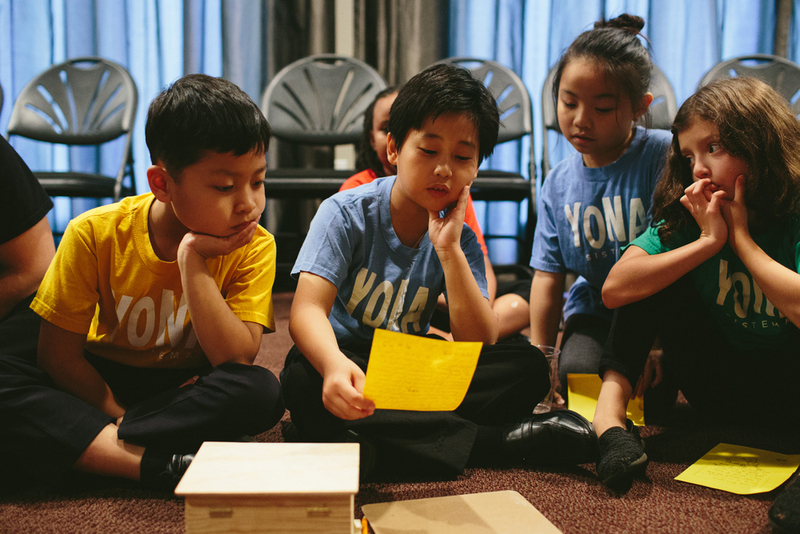 Each student and teacher wrote about what they were grateful for at YONA, and shared their entry with the group before placing it into the time capsule box. 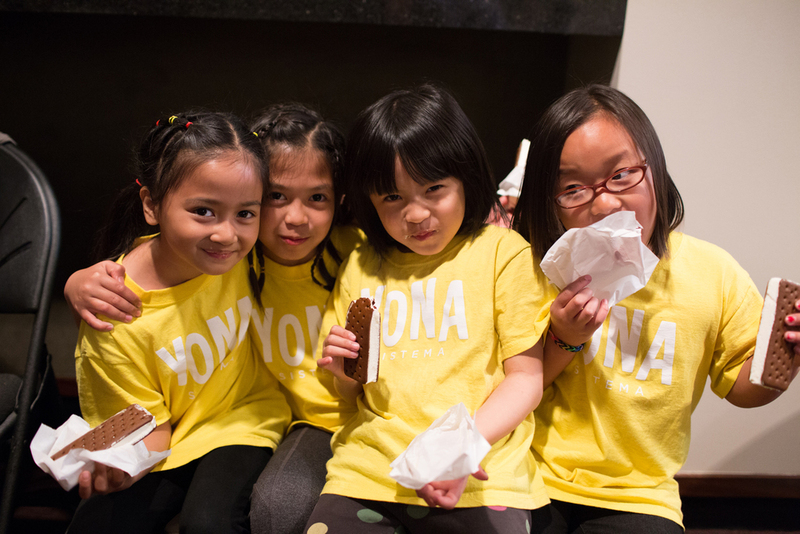 After performing, our YONA students celebrated with ice cream sandwiches (always a hit) and met up with their families and fans in the lobby. Thank you to everyone who assisted and supported us on this day. We raised almost $100,000 in total (with more still coming in!) and gave 40 students the opportunity of a lifetime - performing on-stage with the ESO. 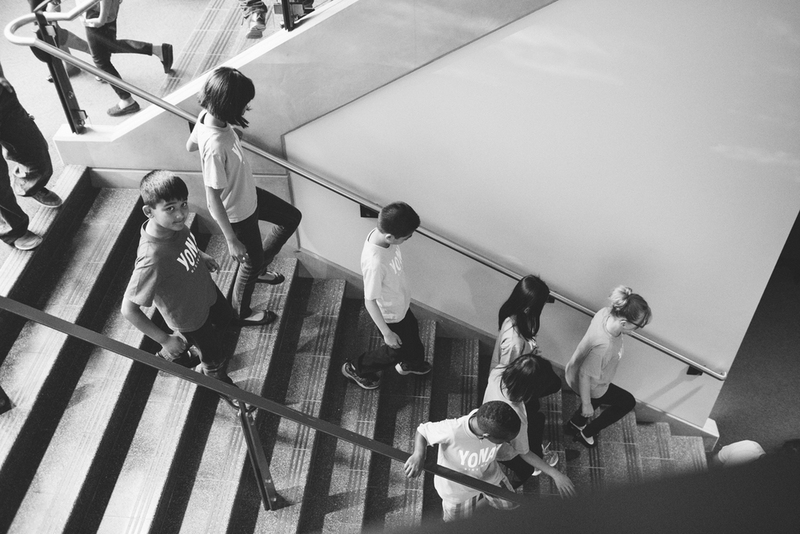 Coming off that stage, each student was glowing with pride and joy, knowing that they had been a part of something great. 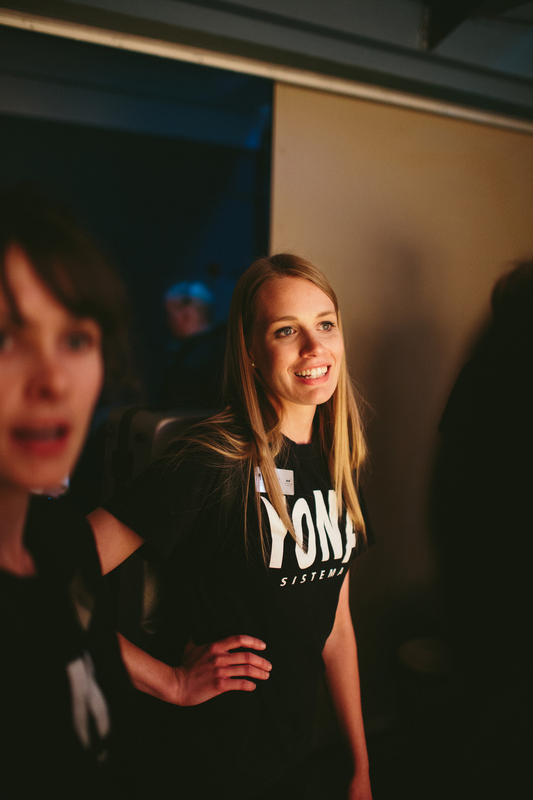 I hope that everyone who donated that evening left feeling the same way - as part of our YONA family, you deserve it!